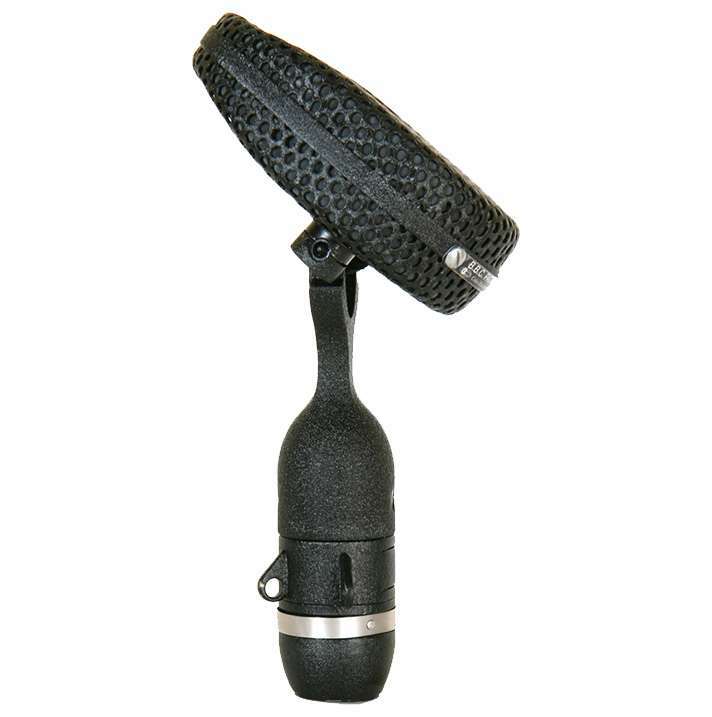 The Coles 4038 Studio Ribbon Microphone, originally known as the STC 4038 as it was produced by Standard Telephone and Cables (STC) and was designed by the BBC in 1953 to server as a broadcast recording microphone. In the early 70s manufacturing moved to Coles Electroacoustic UK, and today the 4038’s technical specifications and build quality has remains unchanged since the 1950s, which is a rare thing to find some 60 years later that quality and integrity remains untouched. There are various hardware mounting arrangements for stereo recording just depending on your requirements also Coles offer matched pairs that we hold in stock.